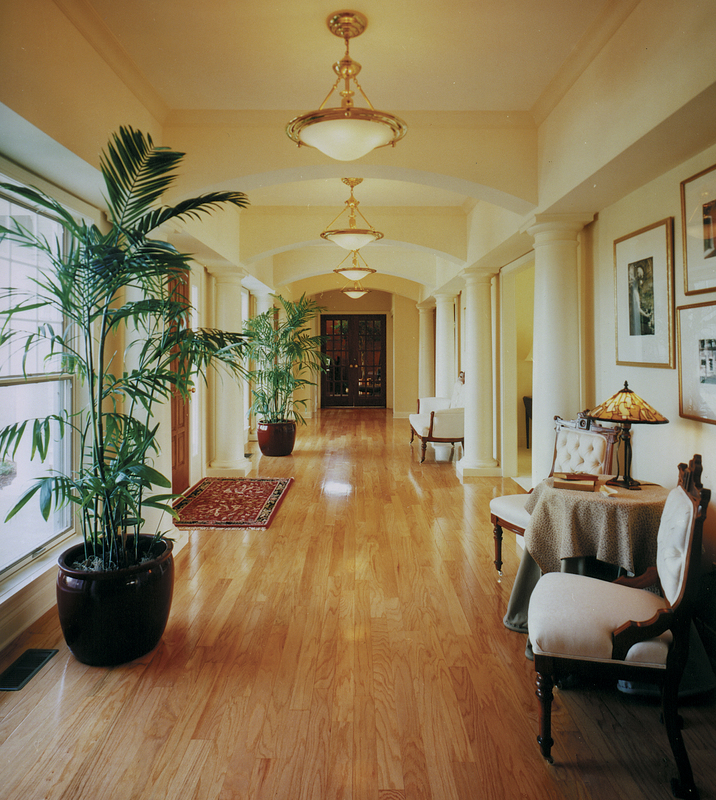 COLUMN DESIGN: PolyStone® Fiberglass Composite columns with Tuscan capitals and Tuscan base moldings / plinths. PROJECT COMMENTS: Chadsworth Columns was once again featured in Builder / Architect Magazine – with (10) of our PolyStone® composite columns being showcased. 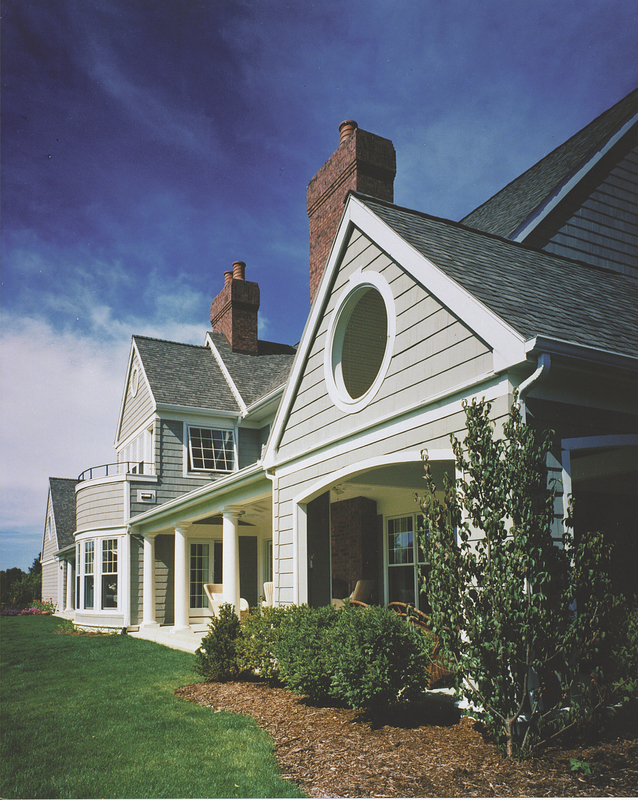 This project entails both interior and exterior columns, both for load-bearing purposes and decorative purposes. 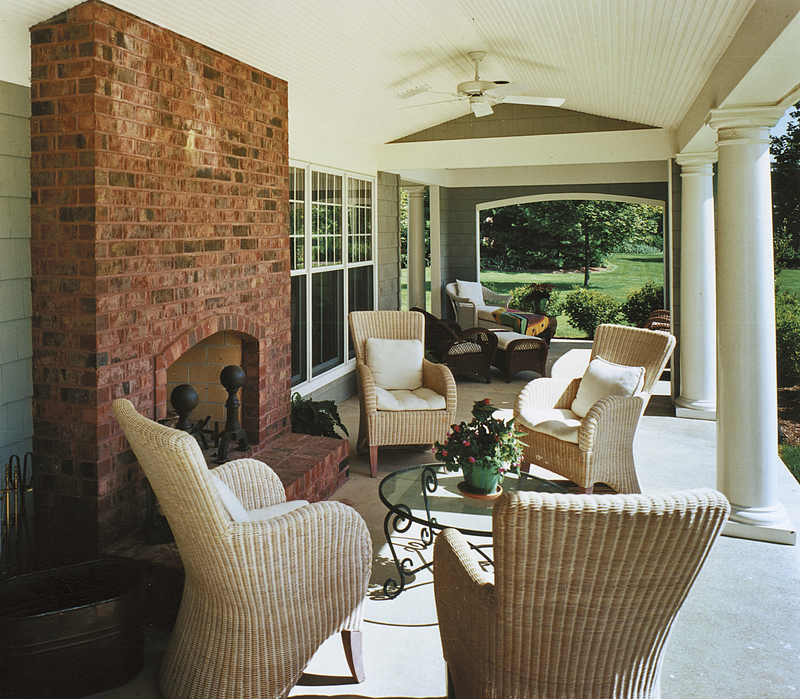 This entry was posted in Magazine Features and tagged builder / architect magazine, chadsworth columns, covington homes, exterior porch columns, fort wayne indiana, polystone composite columns by Chadsworth Columns. Bookmark the permalink.